As our world grows increasingly connected through digital channels and technological infrastructure, we’re starting to see a movement among people located in individual communities. People are turning their attention to coworking spaces, other ride-sharing and tool-sharing ideas that bring people, in real-time, together, in order to benefit the local community. This kind of local-based mindset is what we call localism today, otherwise known as the process in which good, services, and social capital are distributed among local community members. 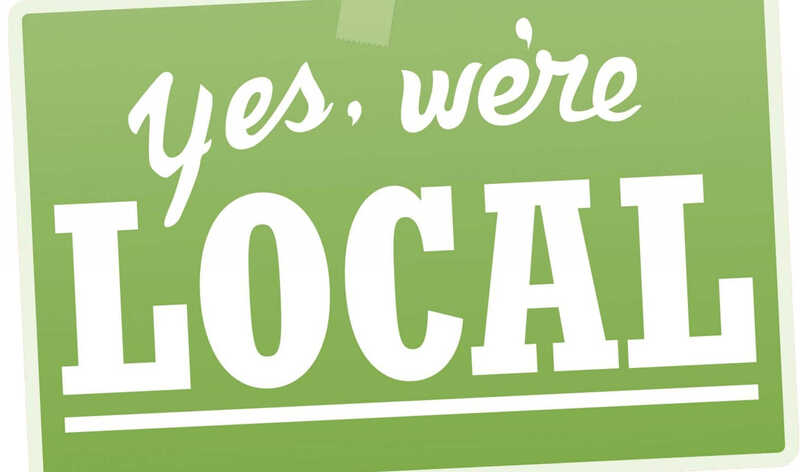 Localism is as simple as buying food from the local farmer’s market to support the farmers down the street, or choosing to buy your new chair from a local boutique on Main Street. Most members of coworking spaces are either solopreneurs or small business owners. Cash flow can be tight, which is why bartering services or giving discounts with other members of the community is a great to get what’s needed while also supporting someone geographically nearby. Members of a coworking community can promote other small business by making recommendations for the best local pizza, or the best place to have your shoes shined (or the best coffee in O4W is at Academy Coffee). The localist knowledge is incubated in such an environment, essentially creating an entire economy of local providers buying from other local providers. Additionally, local coffee, treats, and other goods are supplied in coworking spaces, which means consumption by the coworking members is benefitting the local bakers, chefs, cooks, and more. That’s why it’s so important to make a commitment to a coworking space that is embedded in the localism mentality. 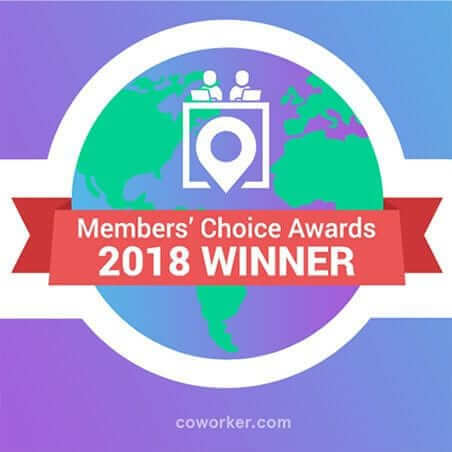 When every member of a coworking community chooses to buy local, shop local, and consume local, tremendous environmental impacts are felt near and wide. Now, food doesn’t need to be shipped in from 1,000 miles away if it’s being eaten locally. The gas that it took to cart it there is now spared. Furthermore, local farms, who tend to us less water and energy-draining machinery to grow their crops, are supported in the process. Lastly, something as simple as going local is great on a social scale. As more money is invested back into a community through local coworking, more jobs become available to the lower socioeconomic individuals in the area. Alkaloid collects clothing for local shelter Our House and various items for Happy Tabby. The community essentially fixes itself – by investing in itself. Adding new individuals to the local workforce provides more partners, innovators, and consumers for the current members of the coworking space. How cool! Here at Alkaloid, we live by the localism mindset, promoting local businesses, entrepreneurs, concepts, and products to our community members. We understand that every dollar spent within our community coffers goes a lot farther than the money given to multinational corporations. We want to invest in our locality. Join us! This localism mentality in coworking spaces not only builds community inside the coworking premise but also on the outside factors that help coworking spaces provide the necessary needs for operating one. It is a great way to showcase your company social responsibility as well. Communities that work together on their way to the top.